Habets, L.C.G.J.M. (1994, June). 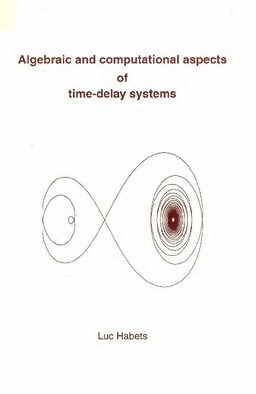 Algebraic and computational aspects of time-delay systems.